Proofreading your work and asking for help to create better work. 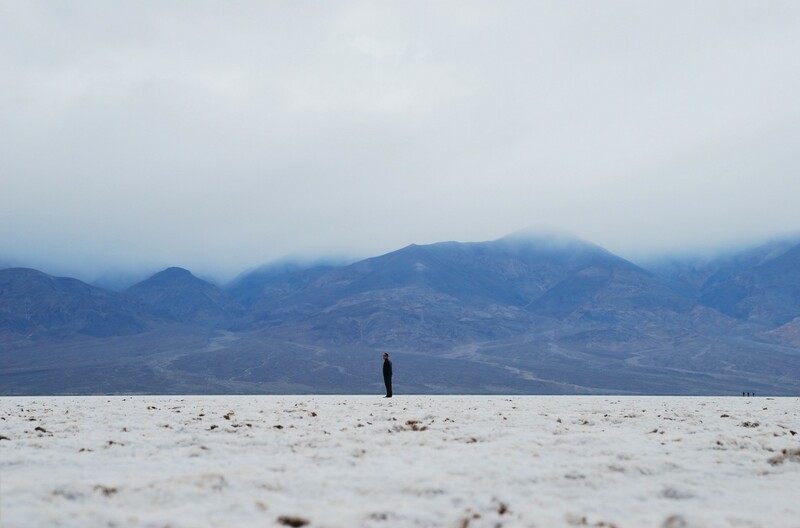 Writing is usually a lonely endeavor. You work up a sweat on a fiction story or article for hours, days even. You become cross-eyed because you stare at your screen so much. At the words you’ve written down. You work diligently to delete any spelling or grammar mistakes. You’re happy with the result, you might be on to something. You’ve accomplished one thing already, someone liked your story. That someone is you. Now, you can do two things. Just post it and let it live on the internet, baring your first draft, naked for everyone to see. Perhaps you get a few comments on grammar mistakes. You made something interesting, but for most people it’s still lacking something. Like an unpolished diamond. The story gets a couple of views, but no one is really a fan. OR you can ask other people to first have a look at what you’ve written down. Like professional writers do. People whose initial first drafts never see the light of day, because what they eventually publish is draft 127. And there is a reason for that. (Note: I am talking about short story and fiction writing here). To make quality work, you can’t rely on just you. You need others. But what if you are starting out? Or if you have been writing for a while, but do it as a hobby? When you don’t have an editor, let alone a contract with a publisher. Who can argue with the brilliant Oscar Wilde? But still, this is not the point. I’m talking about being open to and later incorporate feedback of people’s opinion you respect. I’ve been writing short stories for about a year now, and when I mention that I write, I’ve noticed that many people are eager to read something I’ve written. Or at least want to know what I write about. When those people read one of my stories, the next thing I noticed was that they usually love to give feedback and comments. The first time I ever let someone read one of my stories, a story I was confident enough about to show to people, I was scared shitless. But had I not done that, I’d never still be writing to this day. So, as I’ve briefly discussed here in a post about how to finally start writing fiction, put your work in front of others! Ask your (literary) friends, the avid readers, maybe even fellow writers or friends who studied literature or publishing to read and comment on your work. Every short story I write is read and commented on by at least 3–5 people before I publish it. Most of them are native speakers (since I’m not). It’s not only spelling or grammar they look at (read my articleon finding your writing voice when English is not your first language). They look at continuity, if the things that I claim make sense, if my characters are relatable, real, and have depth. If I don’t utter any non-sense. If I go too far making a point or if the point I make is too obvious. The list is endless. The most important thing though — the stories get better and the message I want to bring across becomes stronger. Therefore, more people like to read them. And I honestly think this is largely due to the fact that I’ve incorporated feedback. What else did I ask for? When I started out with my blog last September I knew I couldn’t do EVERYTHING myself. Initially I was hesitant with asking, it felt like I was asking favors everywhere. But I noticed something else, people like to help (especially your friends or family), but also strangers. A friend helped me program something on my website. With another friend, who had podcasting experience, I’ve discussed recording, editing and mixing software for making my podcasts. Another thing I do, something Katie Testa pointed out to me in the comments, is helping others too. Since I have no money to pay someone to edit my story or make an illustration, I help out the people who help me too. For instance, Jonat, who makes the illustrations for my stories, didn’t have his own website yet. So I helped him out building one through Squarespace, the service I use for my own site as well. Then reaching out to people. Asking bloggers to repost my stories or share them. Following people on Medium, Twitter and Instagram. Interacting with people on social media. I’m always asking people for something. In the beginning I didn’t really like to do this, but in order to grow and to try to get my stories out there for as many people to read, I have to. And when I get a response, it’s usually polite and sometimes even enthusiastic! At least 75–95% of the people will never reply, and that’s ok too. As long as you keep trying. I’m not going to say the stories I write are great. I’m happy with them, but I’m still learning. I can confidently say that without all the people around me giving feedback, the stories would lack heart, logic or sometimes even sense. Asking for help definitely results is better quality work. Would you like to listen to short fiction stories while you’re commuting, walking, running or cooking? 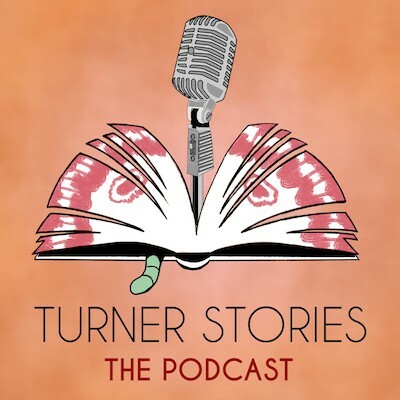 Listen to the Turner Stories Podcast. One 20–30 minute story every month.